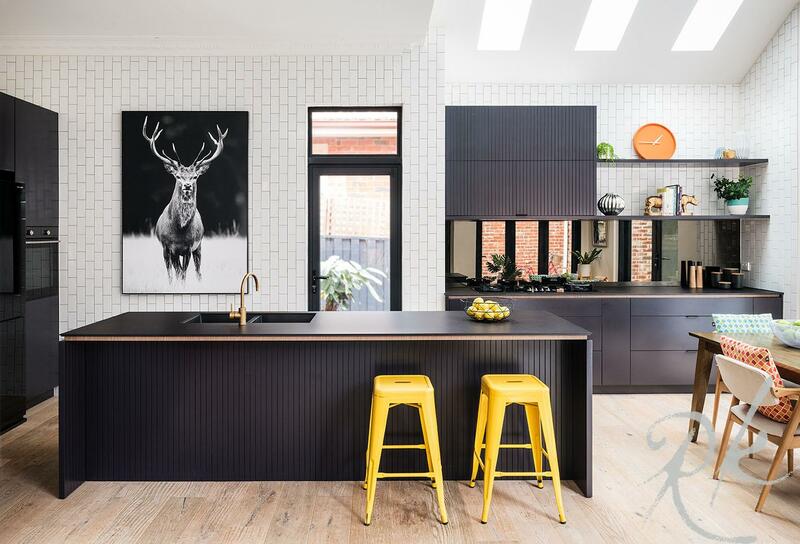 We understand that kitchen renovations in Melbourne are complex projects, and the pages in this section (above) are packed with useful information to help you – from choosing the best benchtops and cabinets to the right layout for your space. Rosemount Kitchens have extensive design and renovation experience. As well as the important specific aspects of kitchen projects described in this section – like cabinetry, benchtops, splashbacks and sinks – there’s nothing better than seeing how they all come together. Check out some popular kitchen styles including modern and white kitchens, contemporary and French Provincial. Best of all: visit one of our showrooms to experience the exceptional quality of our materials, fittings and installation for yourself.